Operating under the most stringent food safety requirements. 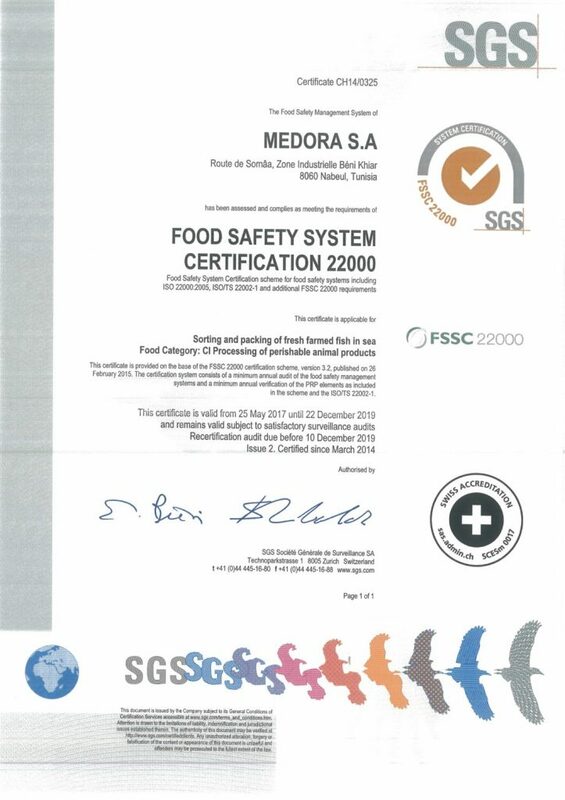 Processing facility is FSSC 22000 certified. 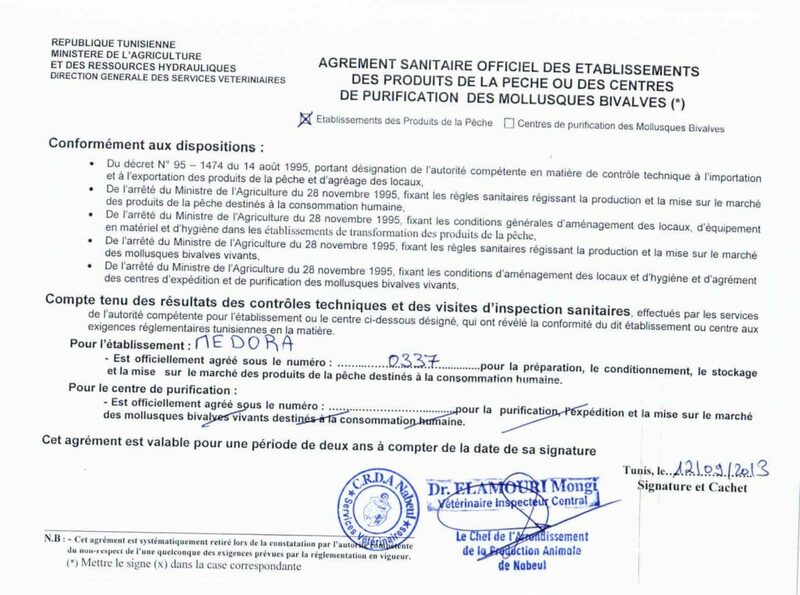 European health approval number 337. United States FDA registration number.